Looking for the best auto repair in Frederick, MD? 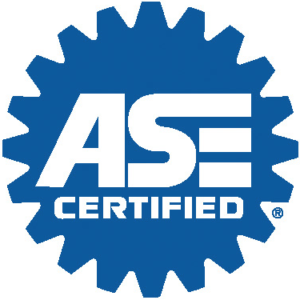 At Rose Hill Service Center, ASE certified mechanics provide skilled, dependable auto repair in Frederick, MD. We are proud to be a NAPA Auto Care Center, service all makes and models of motor vehicles. We know that your car is an essential part of your life. Therefore, keeping your car in top running condition is as important as repairing them. We provide complete routine maintenance services for all cars, trucks, vans – import and domestic. Repairs are made as quickly and as efficiently as possible. Our technicians know how much you need your car! Rose Hill Service Center is conveniently located off the Motter Avenue exit on Route 15 in Frederick, Maryland. We strive to be your source for the best auto repair in Frederick and reliable maintenance for all types of vehicles. Above all, exceeding your expectations is our goal. Lastly, we invite you to visit our auto repair shop and look forward to serving you with all your auto care needs!